Tell me, how many times in your life have you been in a situation when you urgently need money, and your salary is not expected in the next week or two? 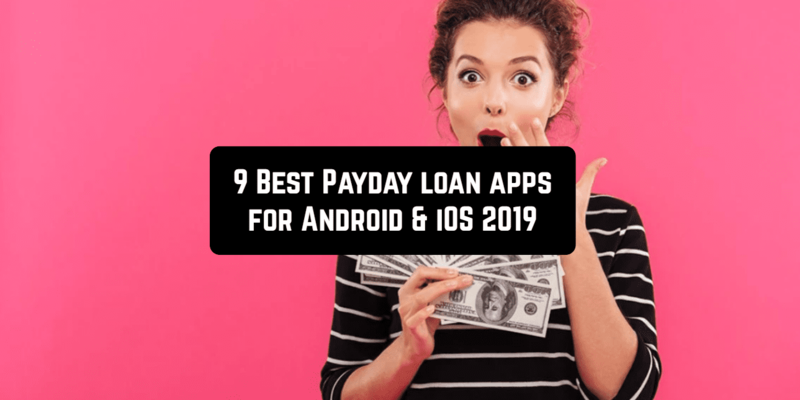 Check our list of best payday loan apps for Android and iOS devices in 2019. If you need extra cash between paychecks, there is no need to visit the bank in person anymore. At any time when you need additional money just use the application. 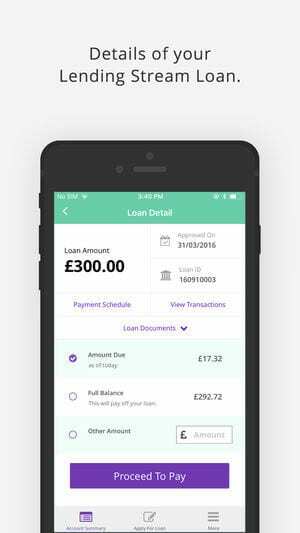 The mobile application Brigit will allow receiving loans up to $250 in just one click! Save hundreds in overdraft fees. Agree, in the age of information technology, when our smartphone is literally our whole life – our friends, communication, entertainment, finance – this opportunity is most welcome. The Speedy Cash application helps to take a short-term loan. You just need to register by clicking Apply Now. Enter your location and find the nearest Speedy Cash offices. As a rule, it’s human nature to plan your expenses in accordance with the amount of money earned. However, unforeseen situations often interfere in this process and you’re not always able to cope with it. 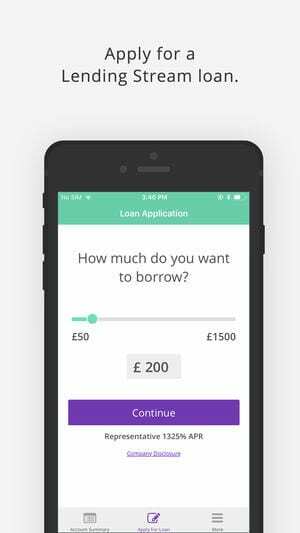 In this case, we advise downloading Lending Stream application on your smartphone. It’s possible to repay early if you like, without any penalty. Circumstances may be of a different nature: money may be necessary both for treatment in a hospital and for a hot ticket trip to the desired resort. What to do if the salary is not soon, and the money is needed “just yesterday”? First of all, it’s necessary to discard the option of lending in banks. The decision to issue even a small amount in most banks is made no so fast as you want. It’s easy to foresee that a person will receive the necessary loan from this institution exactly on payday when the need for it will disappear. Seeking help from friends is a dubious idea: often they themselves may experience financial difficulties. You can now access up to half the money you’ve earned but not yet been paid when you need it most with PayActiv. You will be offered additional services such as bill pay, savings, and budgeting tool, discounts, financial health counseling. 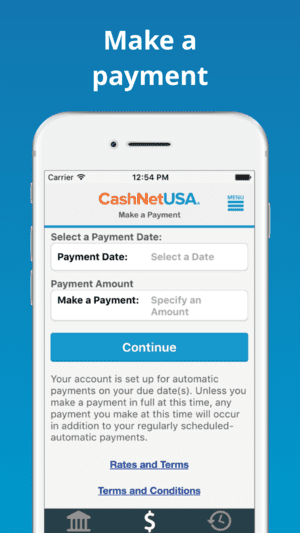 CashNetUSA is the best payday loan application in our list according to existing customers reviews. It has 4,7 rating. 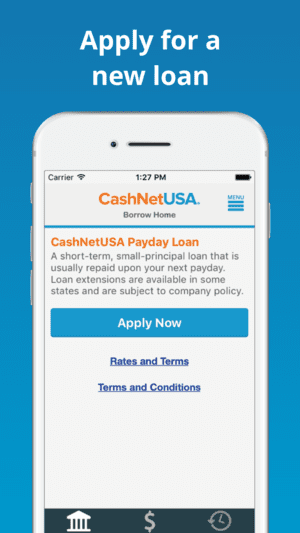 You can apply a loan right from your mobile device. Such a comfortable solution to the problem is an ideal opportunity not to adapt to the payment of wages, but to spend money when the need arises. The idea of application developers is as simple as it’s ingenious. 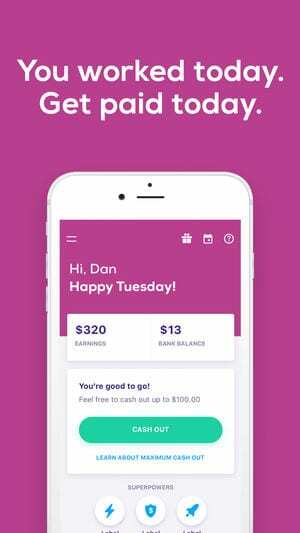 The Earnin mobile service allows workers with hourly wages to use already earned income before paying salaries. At the user’s request, the funds earned instantly go into his bank account. The limit is 500 dollars. And, by the way, users themselves choose how much they want to pay for using the application. Millions of users have appreciated the app. So far, the startup works only in the United States. ACE Cash Express Mobile Loans is a smart tool which you can use to apply and manage loans right from your gadget. It will be helpful for both new and returning customers. How often has it happened that there is still a week before salary, but there is no money anymore? ACE Cash Express Mobile Loans customers have already forgotten about these situations. It’s possible to make real-time loan payments or schedule future one-time or recurring payments on your loans. 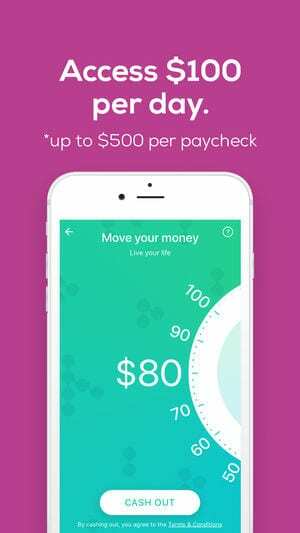 MoneyLion is another popular service for Android and iOS devices. Are you looking for a loan option to increase your credit score? We have a solution! MoneyLion provides with rewards which useful to redeem gift cards. Also, customized financial solutions are given to the payday loan buyers and get your own free checking as well as an investment account. You’ll get your loan in a matter of seconds, not days! Dave is a unique application that we recommend to download. It’s easy to use and convenient. If you need a little extra money till payday, you can always open Dave and receive your $75 advance. Super easy to use and get a loan. Life has become so fast, and it changes dramatically from day to day. Our needs for life have also been revolutionized. In this busy lifestyle, we often get cash, and we don’t even have much time to borrow money from a bank or from a friend. So what to do? A special payday loans application – the solution to such problems. This makes it easy to get a loan without fuss. 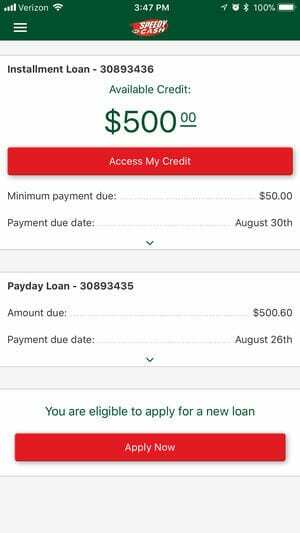 The only thing you need is to just connect to the Internet anytime, anywhere and download one of the payday loan apps from our selection.